Safety. Goodyear’s “Active Braking” technology increases the tyre’s contact surface, and therefore grip, to provide shorter braking distances on dry and wet roads. The new tread compound further enhances grip when braking. Economy. 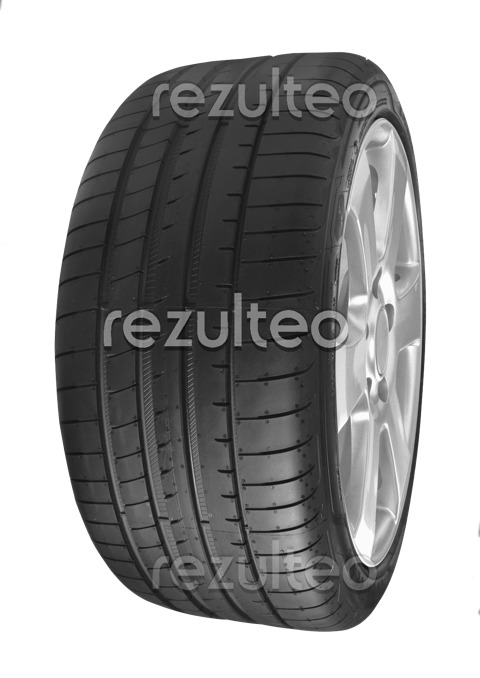 Thanks to the tyre’s New Reinforced Construction Technology which gives a lightweight construction and solidity, the Goodyear Eagle F1 Asymmetric 3 offers good fuel efficiency for a sports tyre. Precision. The stiff carcass structure improves steering precision, essential for all sports car drivers.